With endless mountain views at 6015 S Timberline Rd . This underdeveloped site is an incredible investment/development opportunity. Located in a prime location in Fort Collins, it is currently zoned FA1. Surrounding properties have been rezoned to LMN, with all multifamily development. Backs to Southridge golf course. No showings of the house until under contract. Also available for purchase at market value are 10 shares of CBT and 1 share of New Mercer Ditch. $500K of water rights. Call Kyle Basnar for more information at 970-481-5689 or click the link below for more details. 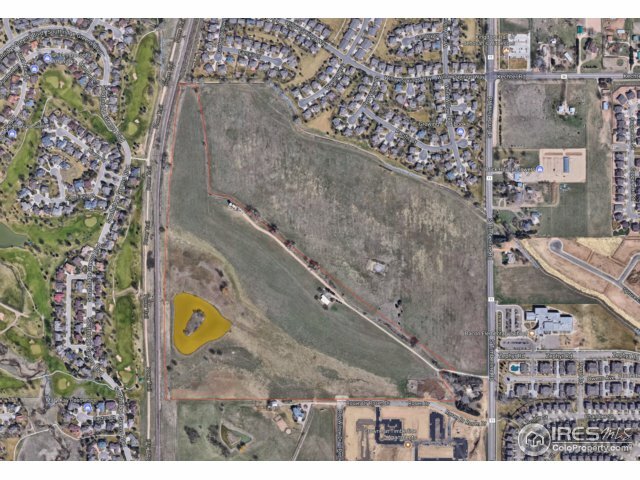 The post 52.8 Acres of Land in Fort Collins! appeared first on Fort Collins Real Estate | Fort Collins Homes for Sale & Property Search. http://thecertifiedlisting.com/wp-content/uploads/2017/02/Certified-Listing-Logo-2-300x212.png 0 0 Fort Collins http://thecertifiedlisting.com/wp-content/uploads/2017/02/Certified-Listing-Logo-2-300x212.png Fort Collins2018-04-10 21:57:332018-04-10 21:57:3352.8 Acres of Land in Fort Collins!